4.7 By 2030, ensure that all learners acquire the knowledge and skills needed to promote sustainable development, including, among others, through education for sustainable development and sustainable lifestyles, human rights, gender equality, promotion of a culture of peace and non-violence, global citizenship and appreciation of cultural diversity and of culture’s contribution to sustainable development. 5.5 Ensure women’s full and effective participation and equal opportunities for leadership at all levels of decisionmaking in political, economic and public life. 5.b Enhance the use of enabling technology, in particular information and communications technology, to promote the empowerment of women. The HEIRRI seeks to integrate the concept of “Responsible Research and Innovation” (RRI) in university science and technology degrees, in such a manner that research and innovation can respond to society’s needs, values and expectations. 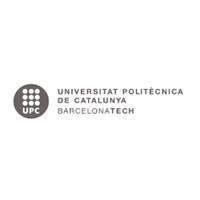 The project is funded by the European Commission’s Horizon 2020 programme. 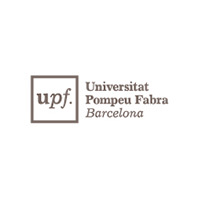 HEIRRI is run by the Studies Center on Science, Communication and Society at Pompeu Fabra University (CCS-UPF), with a consortium formed by the Aarhus University (Denmark), University of Bergen (Norway), University of Split (Croatia), the Institute for Advanced Studies (Austria), the “la Caixa” Bank Foundation (Barcelona), the Innovatec company (Madrid), the European Network of Science Centres and Museums (Ecsite) and the Catalan Association of Public Universities (ACUP) presided by GUNi, the Global University Network for Innovation, with 208 universities in 78 countries. Through implementation of RRI in higher education, the aim is to create a scientific community for the future that cares about the society around it, and makes it fairer and more equal. The characteristics of RRI include profound considerations regarding the profession itself, a critical approach to work and an effort to forge links with different disciplines. Finally, a responsible scientific community seeks and encourages gender equality, ethical soundness and scientific integrity in research, open access to information and active dialogue with different social stakeholders, among others. 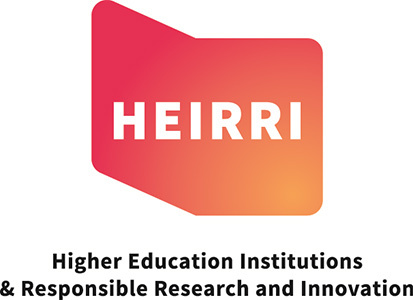 HEIRRI is one of the first initiatives to focus on integrating RRI in university education. Considering that RRI has the potential to steer research and innovation towards solutions for global problems and making things more efficient, HEIRRI is working on solid training in RRI from the earliest stages of higher education. The HEIRRI project lasts for 3 years (2015-2018), but the educational materials that it produces will be there for posterity thanks to such solid platforms as Toolkit by the RRITools project, the GUNi website, and the different institutional “e-repositories” belonging to the project members.